Welkom bij het Yamaha MT01 Forum Nederland! The MT-01 is a motorcycle made by Yamaha since 2005, available in Australia, Europe, India, Japan and North America. It has unusual features with a cruiser-style 1,670 cc (102 cu in) air-cooled, overhead valve V-twin engine but sportbike or naked bike style frame and suspension. The engine is derived from the Yamaha Warrior XV1700 and modified to suit application in the MT-01, while the forks and brakes are derived from the 2004 to 2005 Yamaha R1. 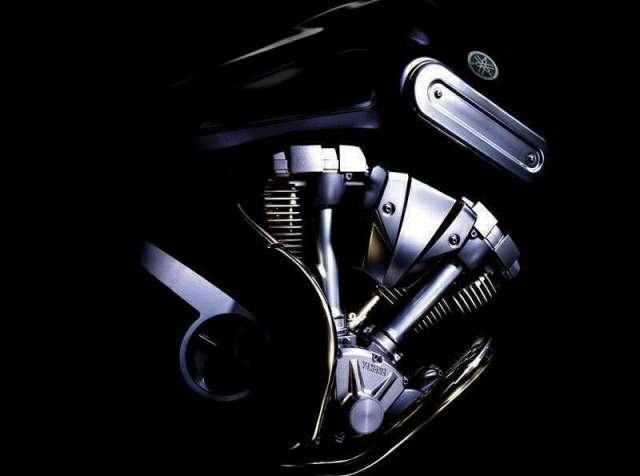 Originally unveiled as a concept motorcycle at the 1999 Tokyo Motor Show, strong public interest in the machine led Yamaha to develop a production model, which was released in 2005. The Motorcycle Design Association (MDA) awarded the MT-01 the Open Category award at the 2004 annual Motorcycle Design Awards at INTERMOT. Since its release, the MT-01 has remained largely unchanged. Voor de liefhebbers, fototje van mn MT in de openingspost. 20000k ? Dat is wel heeeeel veel. Welkom en veel plezier met je MT01 ! Elk jaar hebben we wel diverse forumritten. Dus tot snel ! Veel rijplezier en wie weet, tot snel tijdens een treffen.